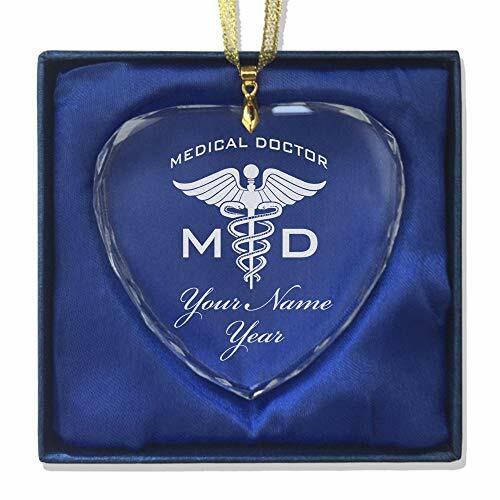 Personalized Glass Crystal Christmas Ornament that is laser engraved with the image as shown in the photo. Your name or personalized message will be laser engraved below the image for free. Click the "Customize Now" button to begin personalizing your ornament. You may have one line of engraved personalized text (17 characters max). We can also engrave the year on the 2nd line (4 characters max). Ornament Dimensions: 7 cm tall, 7 cm wide, 1/2 cm thick.